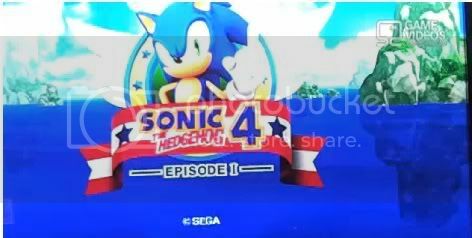 Remember a while back we posted something about Sonic 4? Well now we have some leaked footage of the actual game play. And I must say it looks well... like the classic Sonic the hedgehog games we used to play. I was hoping I'd see something new aside from the classic look and feel of the game. If this is how the entire game would look like I think they should've called it a rebadge. Check the break for the leaked video and see for yourself.